Edmonton Alberta Commercial Cleaning Service. 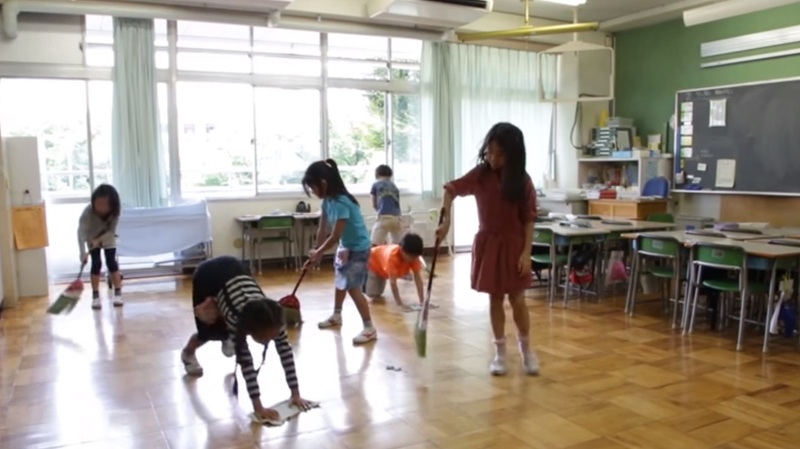 As children are involved it is vitally important that the classrooms are kept as clean as possible and the cleaning chemicals used are suitable for constant skin contact from students. Swinton Building Services have maintained many schools and classrooms over 28 years and understand how important it is to clean and sanitize these areas correctly. When the professional staff at Swinton Building Services repeatedly clean and sanitize all the areas that children can come into contact with, there is less chance for the children to become ill and miss vital time away from their classes. One main area that requires special attention in a school are the restroom facilities, younger children are just at the age of understanding the importance of washing their hands after visiting a restroom, not only can it be beneficial for them to have clean work surfaces, but if they forget to wash, these germs and bacteria are quite easily transported back into a classroom. Swinton Building Services also only use eco-friendly cleaning chemicals which are tested safe, in areas where children are present. For further information on our Commercial Cleaning in Edmonton AB or for any other janitorial service which you may find beneficial, please visit our website swintonbuildingservices.com, or contact our professional service staff on Edmonton on 780 – 939 – 2799 and receive your free quote. Our support staff is available to be contacted 24/7, 365 days per year to accommodate any of your Commercial Cleaning requirements. For more, click here for a special video offer.